Home > Uncategorized > Cherie Accessories Headband Sale On Zulily – Up To 45% Off! 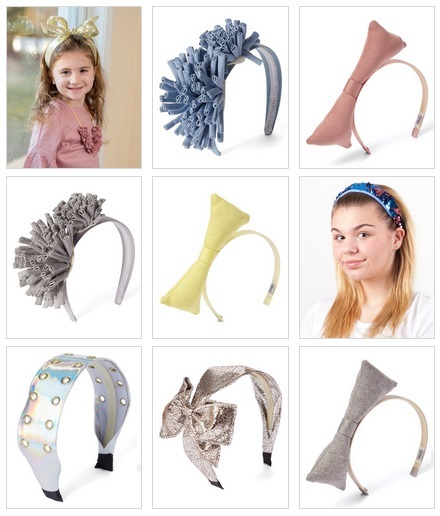 April 14, 2019 Comments Off on Cherie Accessories Headband Sale On Zulily – Up To 45% Off! Zulily is currently running a Cherie Accessories Headband sale! Shipping starts at $5.99, but once you pay the shipping you will have Free shipping for the rest of the day. So if you are ordering multiple items, first buy one item and shipping will be $5.99 and then you will have Free shipping for the rest of the day!